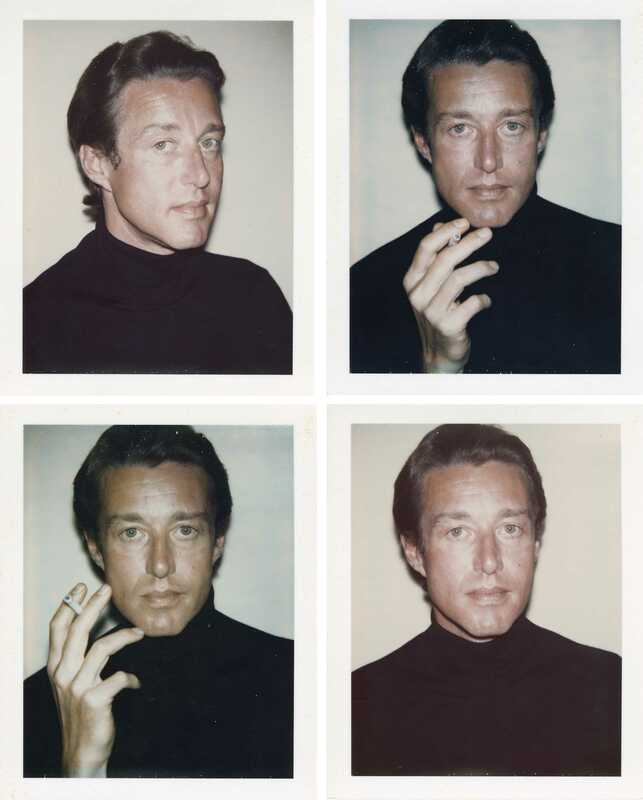 The legendary fashion brand Halston Heritage and Polaroid go way back. Halston, which was founded in the 1950's, burst onto the fashion scene and made an immediate name for itself with innovative designs and materials. Lucky for us, many of Halston's ground-breaking historical moments were captured with classic Polaroid instant cameras. These iconic images throughout history have bound our two brands together. 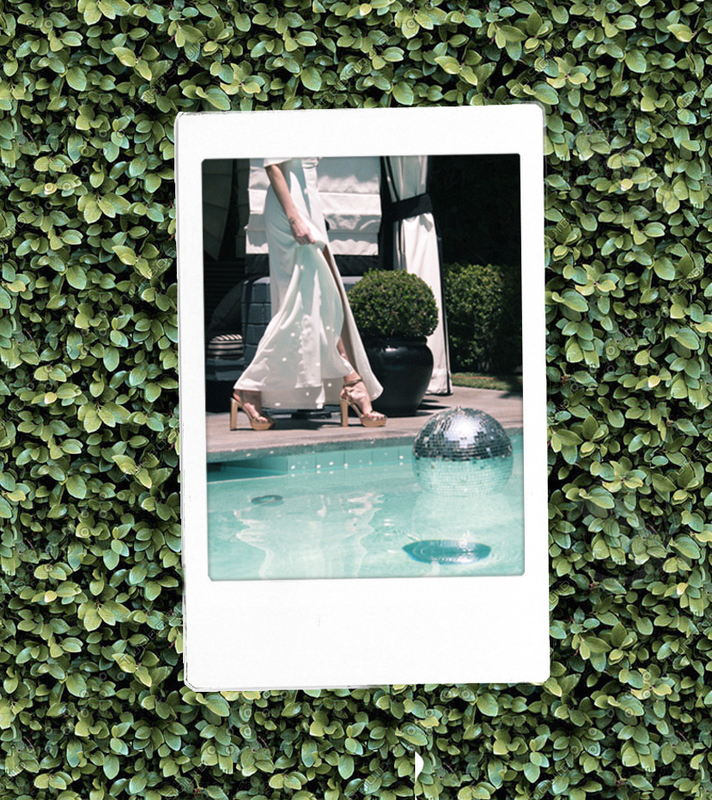 Today, you can find Polaroid behind-the-scenes at Halston's photoshoots, capturing the beauty within quieter moments that arise in fantastic fashion shoots. Happy 60+ years together, Halston Heritage. We look forward to the next 60. 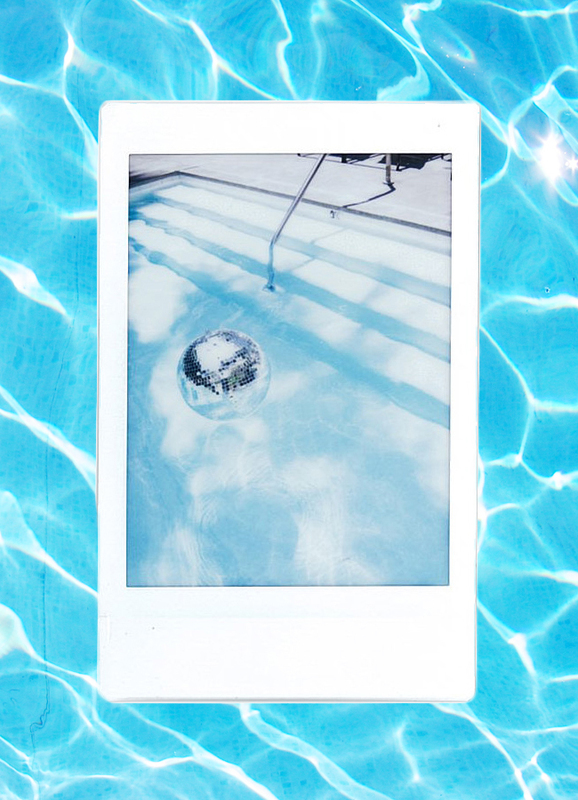 For more information on our selection of instant cameras and film, see here. To learn more about Halston Heritage and see their current collections, see here.